Well, you definitely won't be bored this Fall. Nintendo keeps giving us reasons to power up our Wii Us and 3DSs this holiday season. I hope my family doesn't mind me taking some much needed gaming "me time." Here are the games I'm looking forward to the most! Nintendo's game lineup for the rest of the year. Via Kotaku. Super Mario Maker is a no brainer for me, as well as most Nintendo fans. Essentially, if you've ever played a Mario level and wished you could create your own, this game is for you. There's also an extremely robust online component that allows you to upload levels and play levels others have created. You can even edit other people's levels! Super Mario Maker also features some of the best Amiibo support we've seen. Giving you a playable 8-Bit version of almost every amiibo you can throw at it. I've been purposefully avoiding spoilers for this functionality so I can be pleasantly surprised on my own. It's a shame this game didn;t launch sooner to show off how the gamepad can be used successfully. But mostly I'm excited for the Amiibo. I'm also a huge fan of Yoshi's Island on the SNES. And as much as I've enjoyed its many iterations and sequels, nothing really match the platforming genius that is the original. All the previews and reviews from the UK version have confirmed that Wooly World is somewhat a return to form, from a platforming and challenge perspective. Which makes my old-school gamer side scream with glee. OMG I WANT ALL OF THEM PLZ. person who must play every Zelda game. 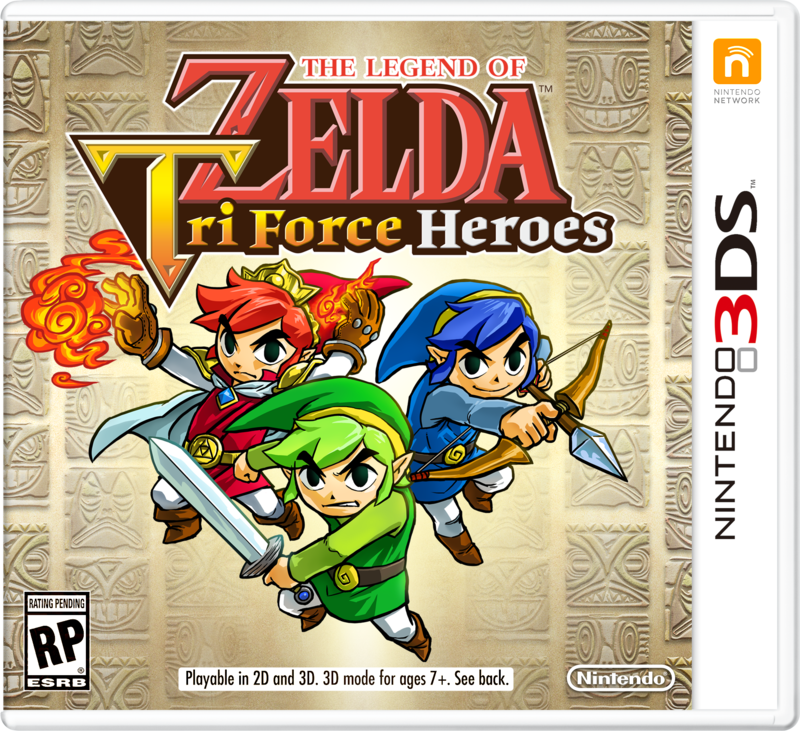 It looks fun enough, but I don't have enough friends with 3DSs to make this game shine. Hopefully the online components can keep it fresh for me. So, yes I'm getting it. No, I'm not dying to play it. If you don't know what this game is, go look at this. So, It's being developed by legendary game designer Yuji Naka. Who is responsible for all of the original Sonic the Hedgehog games, Sonic Adventure, Nights into Dreams, Billy Hatcher etc... Essentially, the man knows how to make action games. And I'm thrilled to experience his latest project. 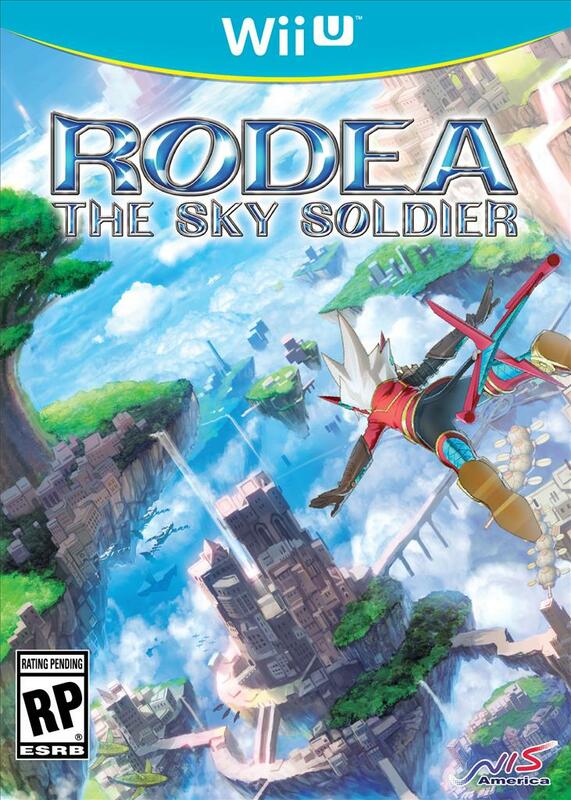 It's also one of the few 3rd party games coming to the Wii U, and it deserves some attention. If you enjoy the Sonic Adventure games on the Dreamcast, this is right up your ally. People love to crap all over this game for some reason. "The controls look weird" "The graphics look lame" "meh, level design"... Well you know what? 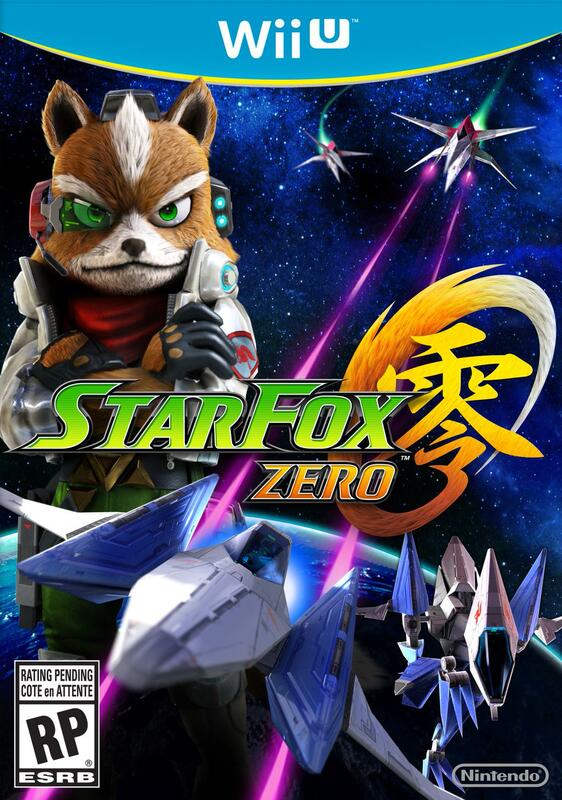 We've been begging Nintendo for a proper StarFox 64 sequel for YEARS. And I for one choose to have high expectations for this game. I cannot wait to jump behind the drivers seat of an Arwing once again and take on Andross. Nintendo knows what their doing putting with the very capable hands of Platinum Games at the helm. Action is in Platinum's blood, and I fully expect them to deliver. Unfortunately, This game was slated for a November release date, but was pushed back. Check out the full details here. I don't know what I'm going to do with myself in December. 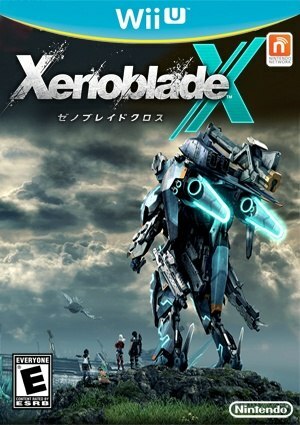 I'm going to have to lock myself in my office and just alternate between StarFox, Xenoblade, and Rodea all month. Anyway, I've been craving a huge adventure game for some time now. Windwaker HD scratched that itch a while back, but now it's time for something new. Every time I watch a video of someone playing Xenoblade, I'm blown away be the atmosphere this game creates for the player. And the massive exploration opportunities available. Plus, giant robots! Although, I'm a little worried about the combat. Some people seem to think it's shallow, but that remains to be seen. Still Excited! So that about sums it up for me! What games are YOU excited about for the rest of 2015? Let me know in the comments and we can chat about it! Mario maker will be ultimate!!!! We are pumped about it! Yoshi's wooly world is already pre-ordered...all amiibos will be acquired at any cost, lol, jk, but seriously, we're getting them! Starfox is a maybe, but you just reminded me to read more on it! haha, I'm having to cool it on the Amiibo purchases. My wallet hurts looking at everything coming out! Can't wait to share levels when SMM drops! I can't say "Mega Yarn Yoshi" without screaming like an excited 5 year old!!! To be completely honest, the hype of Yoshi's Woolly World died down a little after watching so many LPs, but once mega yarn Yoshi was announced, the hype came back!! 2 more days until Mario Maker and we can't wait!! I would love to relive my childhood with starfox! It was the first game I beat all on my own as a kid and it will always hold a special place in my heart! What do you think of the new redesign so far? Still a work in progress. It looks great! The grey feels very welcoming!